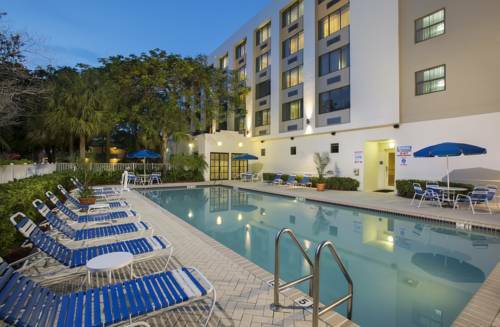 Get your muscles working at Courtyard Coral Springs hitting balls on the tennis court. 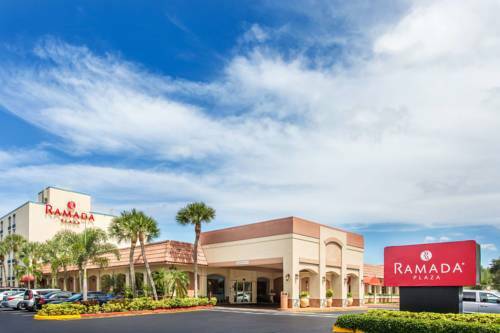 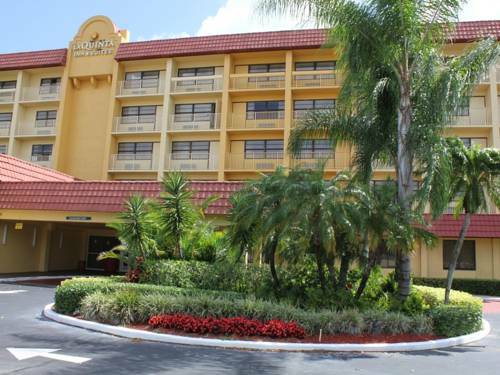 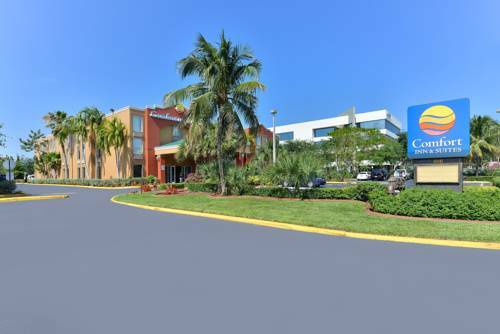 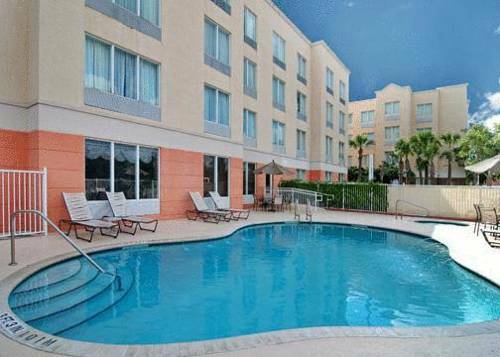 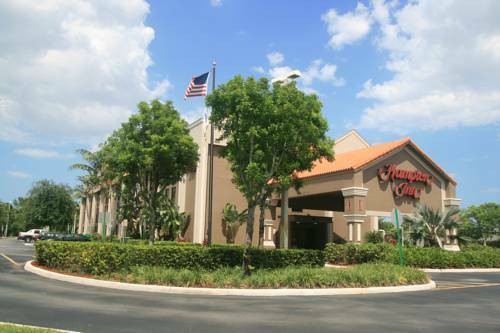 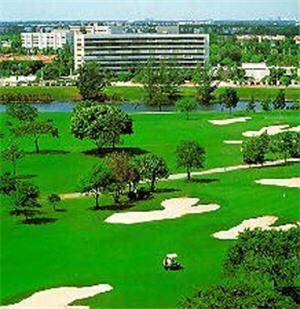 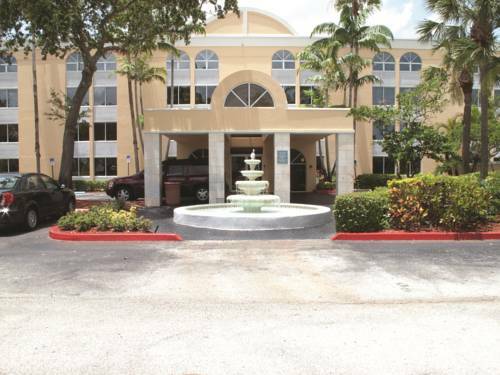 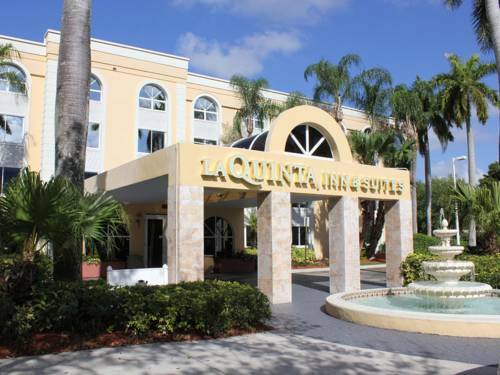 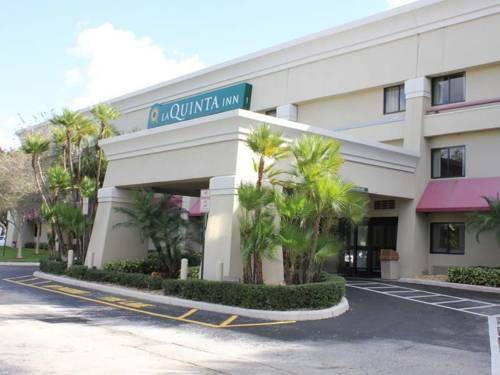 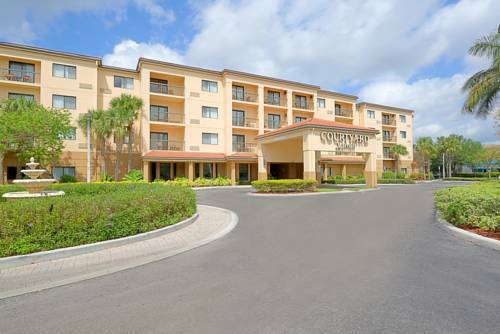 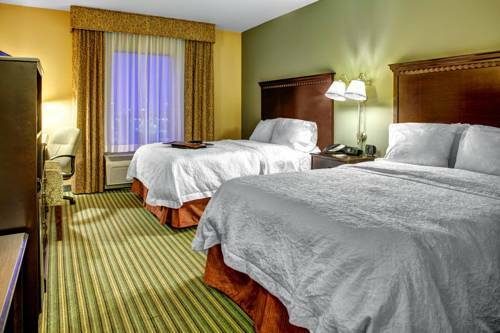 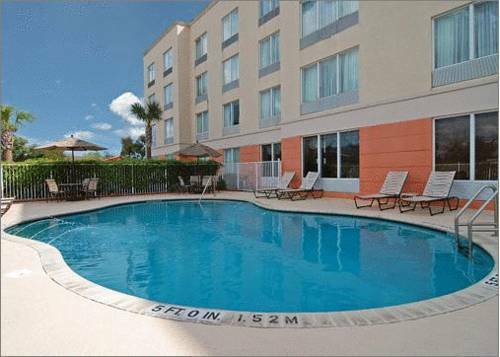 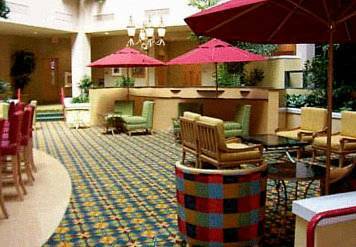 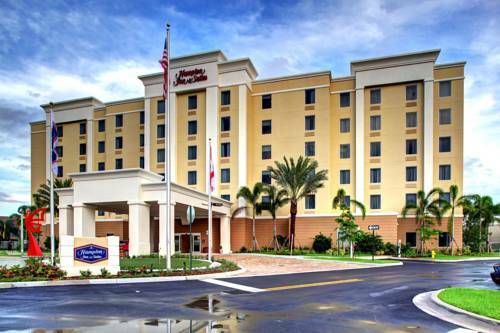 These are some other hotels near Courtyard Fort Lauderdale Coral Springs, Coral Springs. 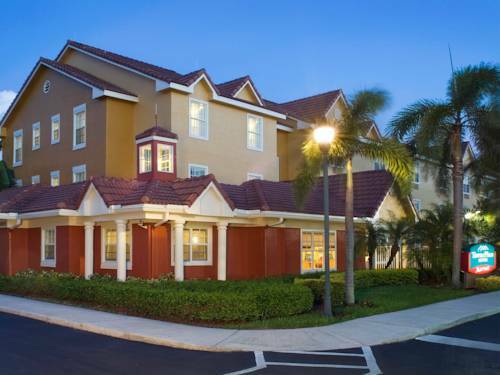 These outdoors activities are available near Courtyard Coral Springs.